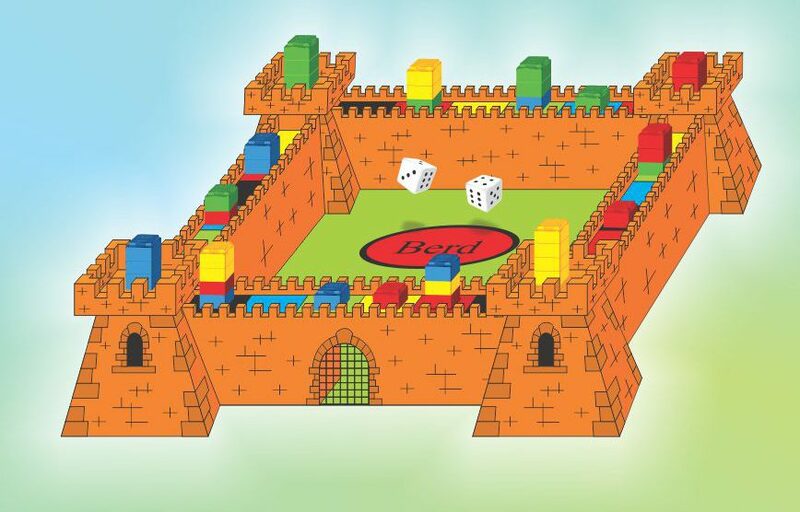 Berd is a new strategy game that has a simple but unique playing concept. The goal of the game is to collect the most tokens. 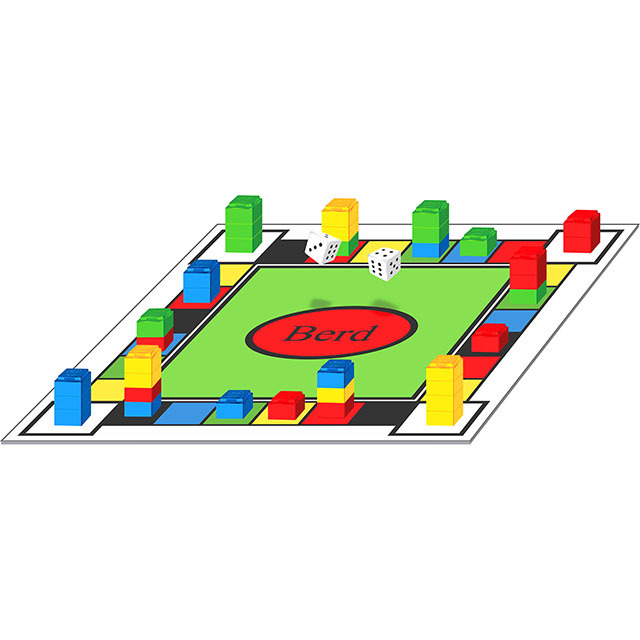 Berd is the only game that offers options of abstract strategy game; strategy game with dice; trading game; team game and combinations of all the above. Berd game is good for anyone and in any occasion. It’s a fast paced game with simple and logical rules but you have to utilize a strategy for winning.